Water heaters are a staple of modern life, providing clean hot water for cooking, cleaning and bathing. 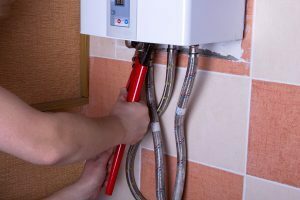 We’re accustomed to traditional tank water heaters in most homes, with their long cylindrical tubes holding hot water, and that system is safe and effective in most cases. 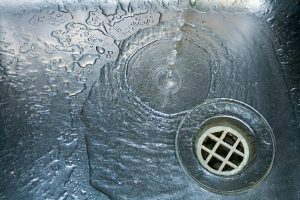 But it’s not the only type of water heater out there and depending upon your circumstances, you may benefit from an alternative model.